Happy 2019 to everyone! I have a feeling it’s going to be an awesome year. Things are moving in a good direction. 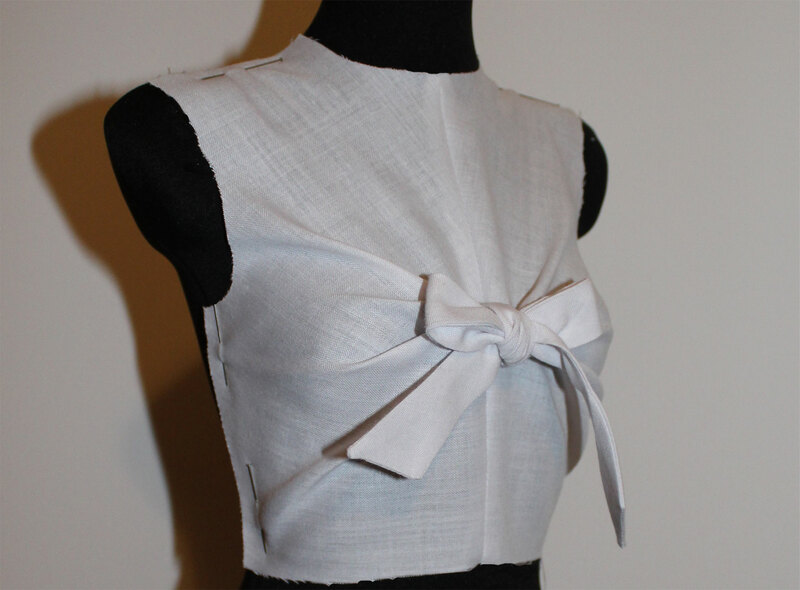 I started a new job and I’ve also been preparing some garments to a couple of photoshoots, which will take place soon. We’ll see what happens next! It’s been a while since my last blog-post. December was pretty crazy as I was finishing different projects before the holidays. I went home to Finland for Christmas and now I’ve been back in Milan for a bit over a week, still adjusting to my new schedules. 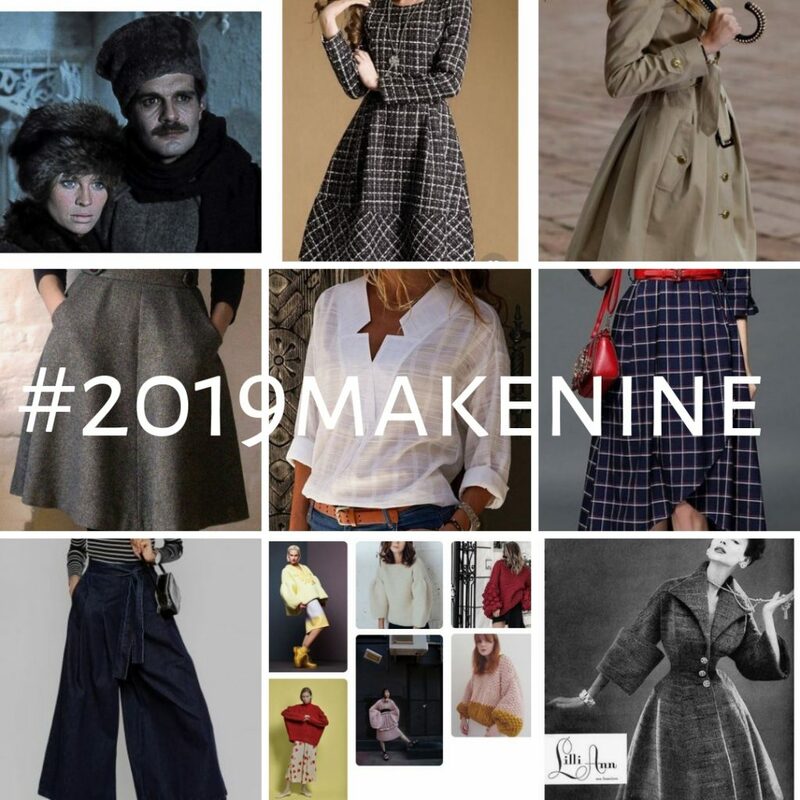 I decided that this year I’ll participate in the Make Nine -challenge! I’ve been seeing pictures on Instagram and blog-posts about it for a couple of years, but never participated myself before. I think a year-long challenge will work for me. I haven’t had much time to sew clothes for myself lately, so this will be a great excuse. I’m going to include projects I’ve had in mind for a while. 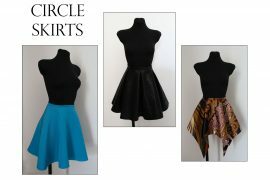 It’s going to be a mix of different kinds of garments, something for each season. I want this to be a way to learn new things, too, by including materials and sewing-techniques that I need more practice with. To make it more interesting for you guys, I’ll draft all the patterns from zero and take lots of pictures along the way to explain how it’s done. So lets see what I had in mind then. I spent quite a lot of time on Pinterest and this is what I found. These are just ideas, and I might change some details along the way. 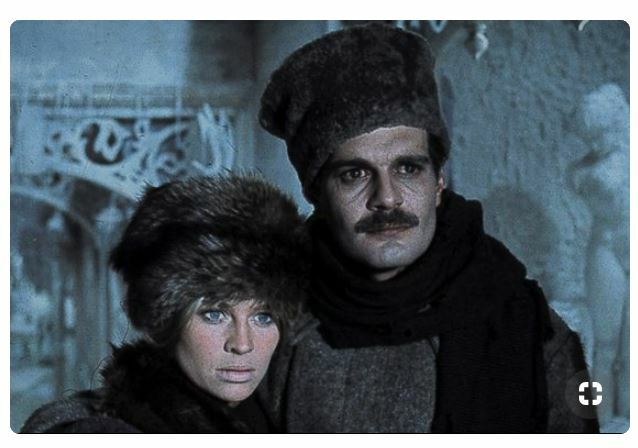 Doctor Zhivago -style faux fur hat. This is definitely something new for me. I’ve had this idea in mind for a while. The Italian winter isn’t very long, so I’ll probably start with this, or I won’t be able to use the hat this winter! I already got the fabric and I found instructions in a book on how to make it. 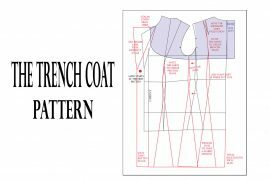 Have you ever sewn a trench? 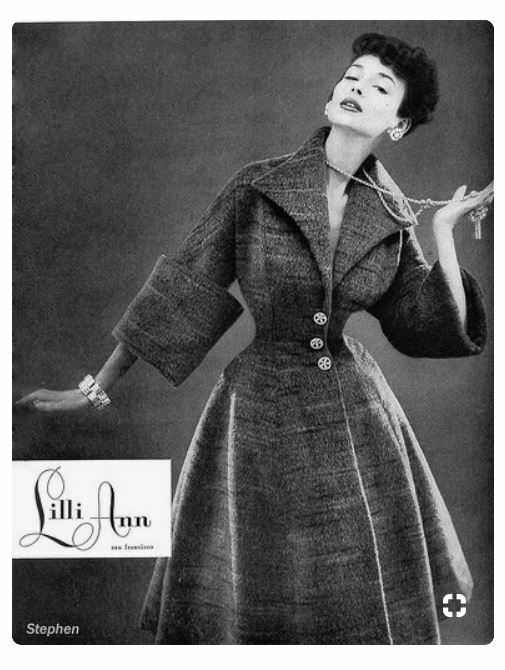 It’s one of my favorite kinds of coats, but I’ve never sewn one. It certainly looks like it’s going to be a challenge to make. Full of details. This would be a coat to wear in the spring and again in the autumn. I’ll probably go for dark blue or black, but we’ll see. Something more simple! I’m not a big fan of sewing pockets, so I’m including some pockets into this challenge. This should be a quick project anyways. And skirts are always useful. The choice of fabric will depend on when I’m going to sew this. It could be either a winter- or summer-skirt. This is more for the summer. It will be made in cotton. I love the neckline of this example. It’ll definitely be a cool pattern to tackle. Here’s another dress. 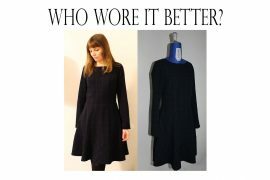 It has an interesting hemline and an overlapped skirt. It looks like it’ll be a great choice for the summer, made in some lightweight fabric. 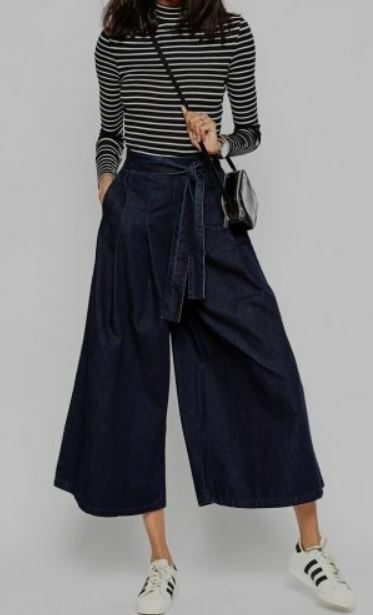 Together with palazzo-pants, this is my favorite kind of pants. Jeans-type of fabric looks quite nice. Obviously I’m going to include pockets both front and back. 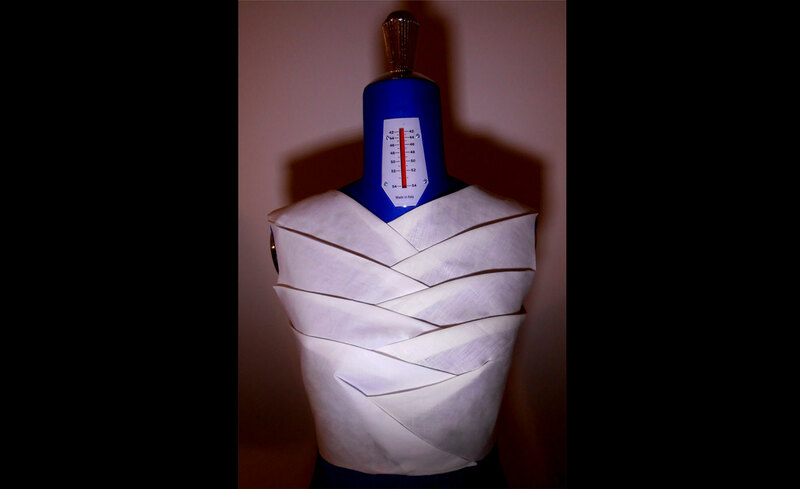 Now it’s time for a garment in knit-fabric! Because I’m always trying to avoid stretch fabrics. I love over-sized sweaters though, so that’s the garment I chose. I actually didn’t find any one sweater picture that was perfect, so here’s a moodboard instead. There are lot’s of interesting sleeve-shapes. The last project will be another coat. I usually just buy the coats as it’s such a long project to sew one. 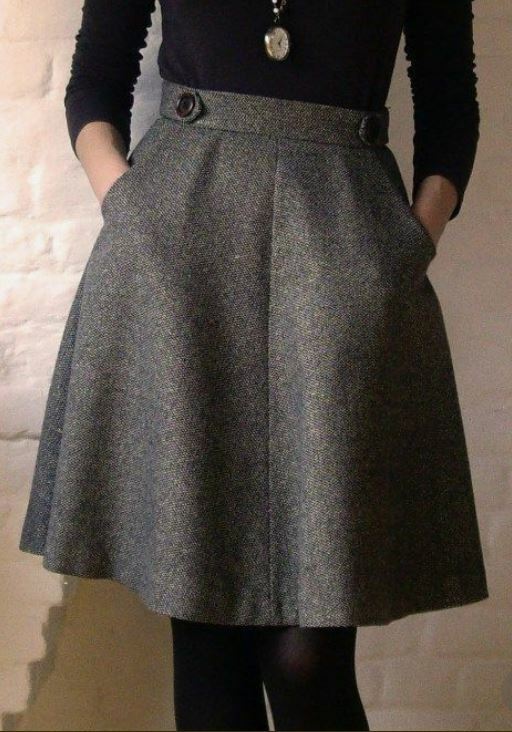 So now that I’m actually going to make a coat myself, I chose something that would be difficult to find in any shop. 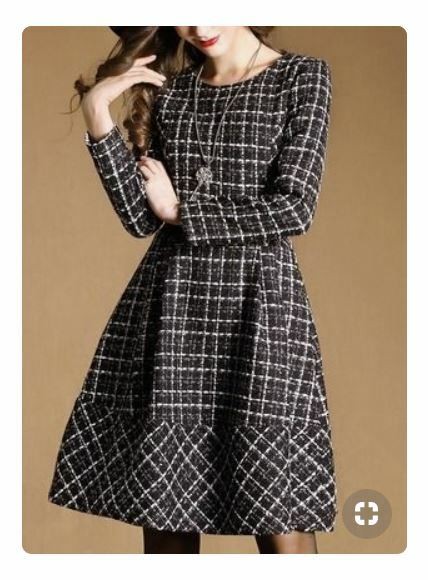 I love the flared shape, the sleeves and the huge collar! This will be a woolen coat. There you have it. My sewing-projects for 2019. Will you be participating, too? I’d love to participate but time is my greatest challenge here. Its a good one anyway. I ve to see how i can adjust my schedule to see what i can do abt this. Thanks, your blog have really been helpful. I know! It can be difficult to find extra time, but I figured a year is a long time, so maybe it’s possible. 😀 I hope you’ll find a way, too.